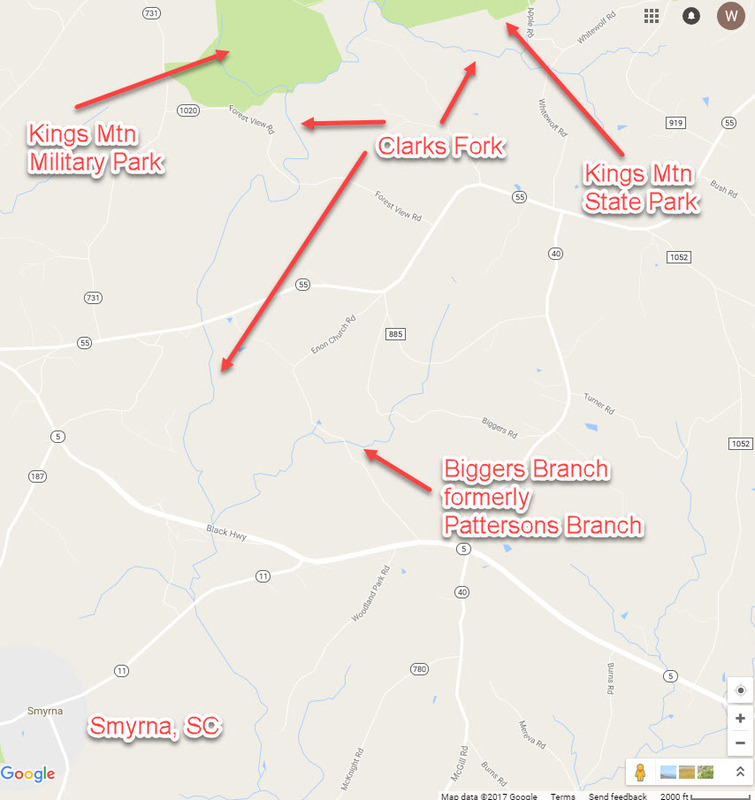 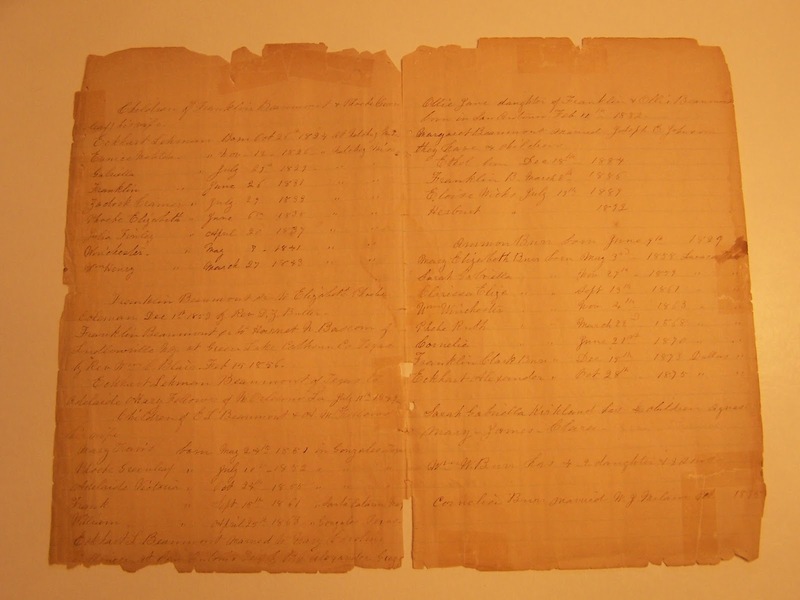 In 1810, George Bellinger wrote down the family legacy going back to the late 1600's - to Edmund Bellinger, 1st Landgrave of South Carolina. 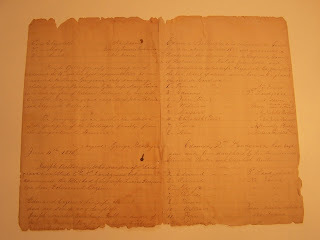 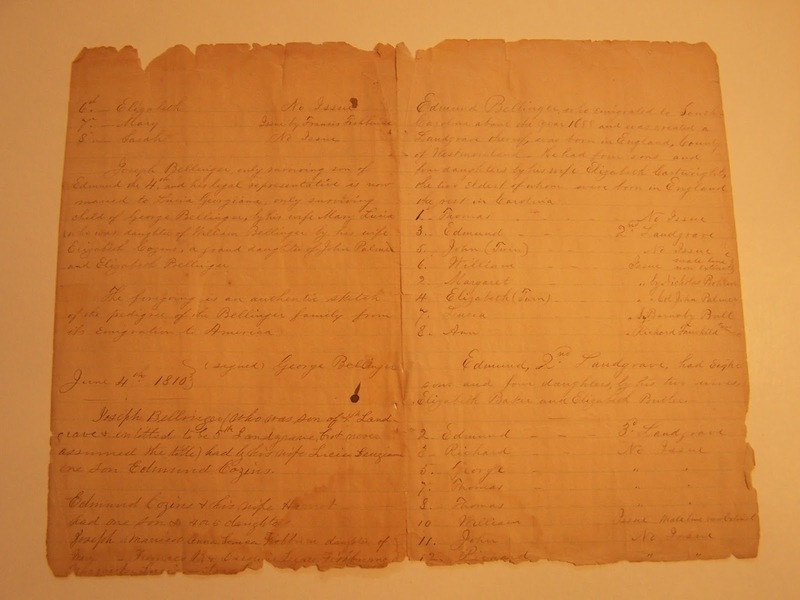 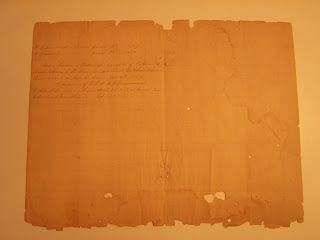 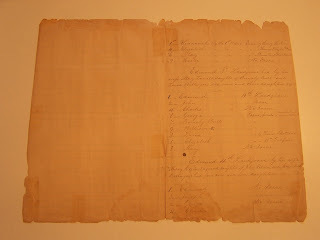 Some years ago, those original 1810 documents miraculously ended up in our family's possession. 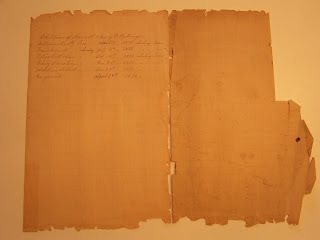 I had seen the transcription of these records online many times, but to now have the originals in our possession, quite unexpectedly, was a pleasant surprise. 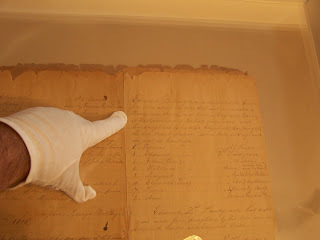 The following pictures were taken by me of these papers. 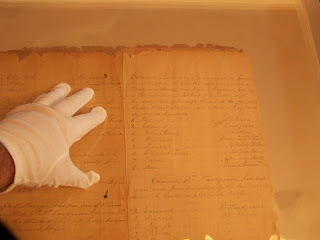 There are three or four pages of the notes that were written in 1810. 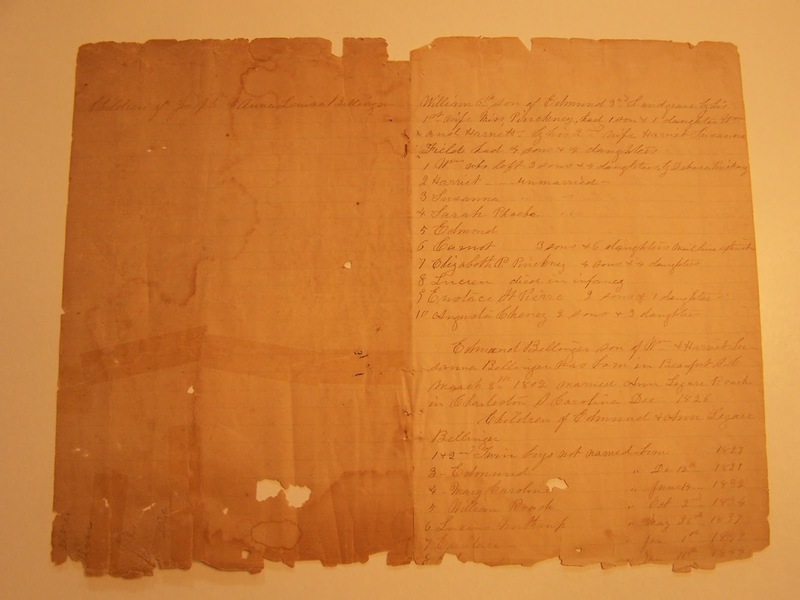 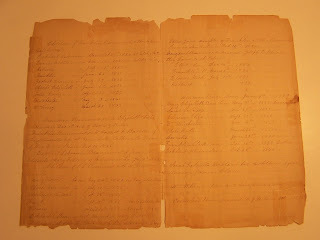 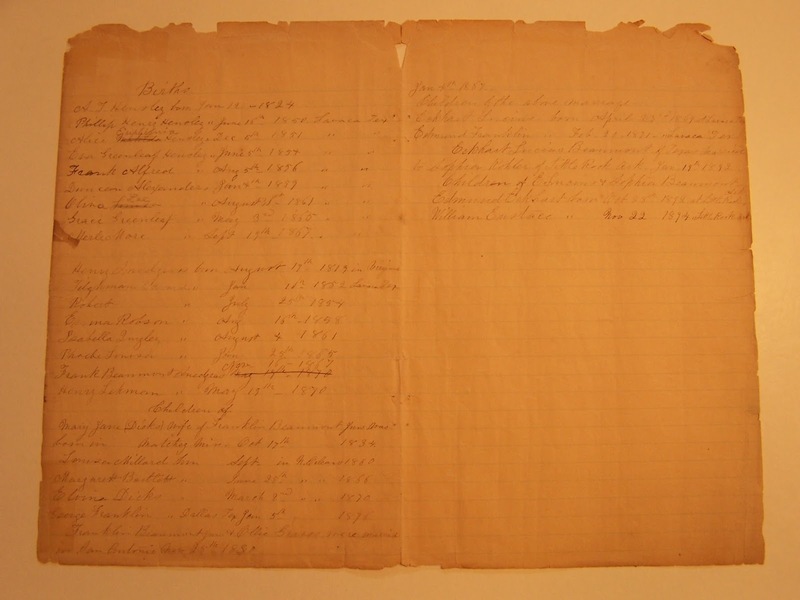 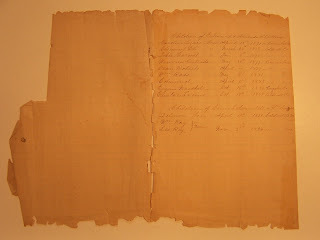 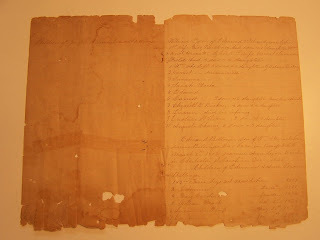 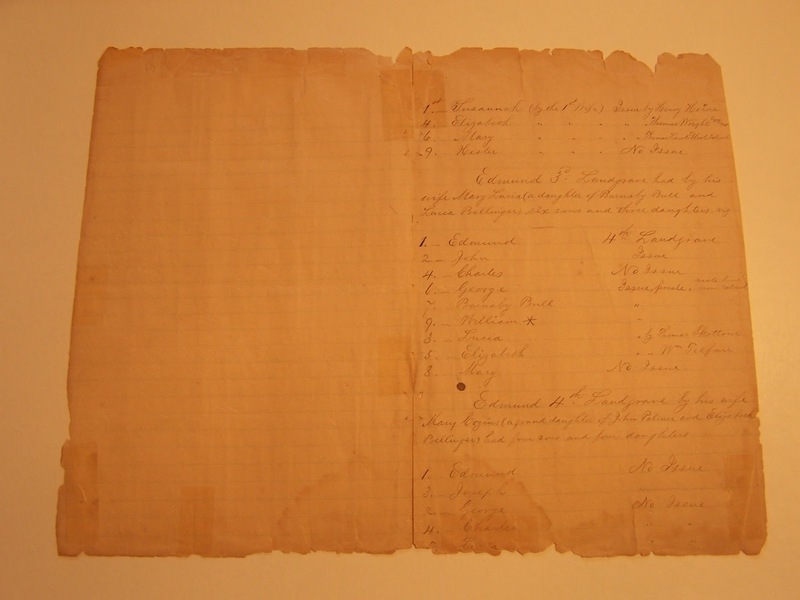 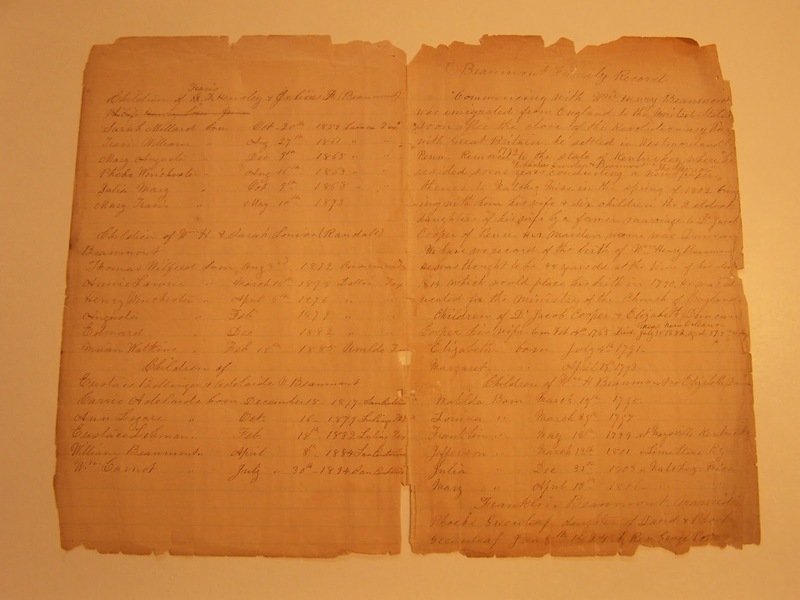 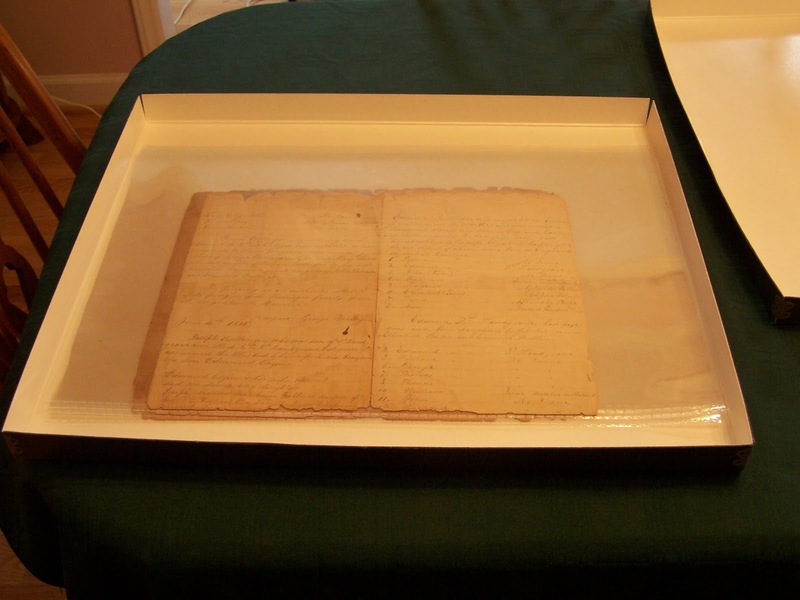 Subsequent pages were added to the record throughout the 1800's by other members of the family, including the Bellingers and Beaumonts who moved to Texas in the mid 1800's. 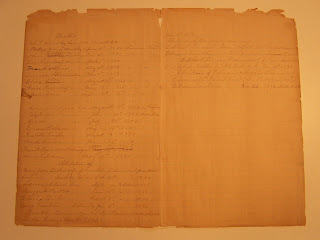 For more information on my wife's lineage to the Bellingers see my page on the Bellinger Family. 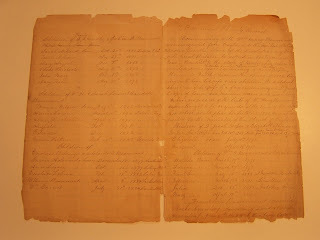 Here are the pictures from the 1810 notes. 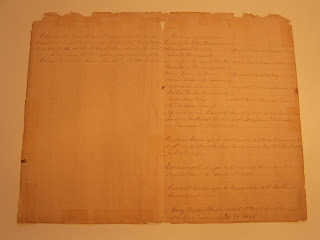 Click on each image to view a larger version of it.